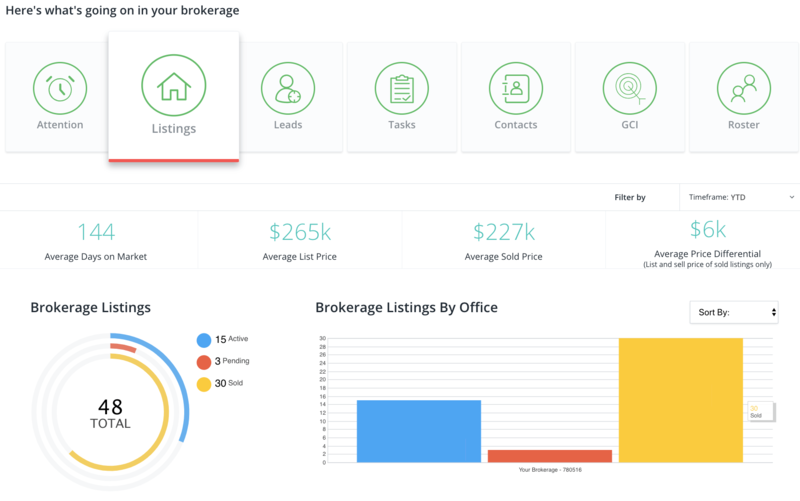 Discover a platform to help you and your agents sell more homes, faster! The #1 challenge for broker level business systems is the lack of agent adoption. 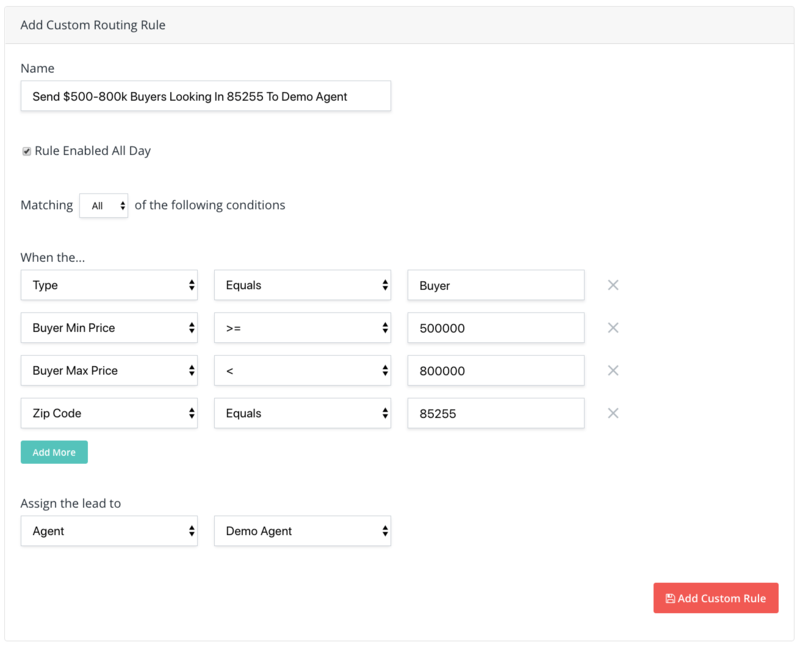 We've solved this challenge by providing brokers with unparalleled access to key performance indicators and activities while protecting the contact record details for the agent's databases. Research shows that agents will more readily use brokrage provided tools after they know their contacts, spheres of influence and databases are protected. Our card-based dashboard helps you gather more of the important data you need to analyze so you can make smarter business decisions. Quickly identify, target and recruit prospects based on key performance criteria and implement compelling, relationship building marketing campaigns with behavior-based automation. Did you know there are only two agents in Orlando that have a minimum of 50 transactions YTD with a volume between $1m and $2m? We did! Funnel leads from any source and be confident that 100% of your customers will receive text and email responses within five minutes. 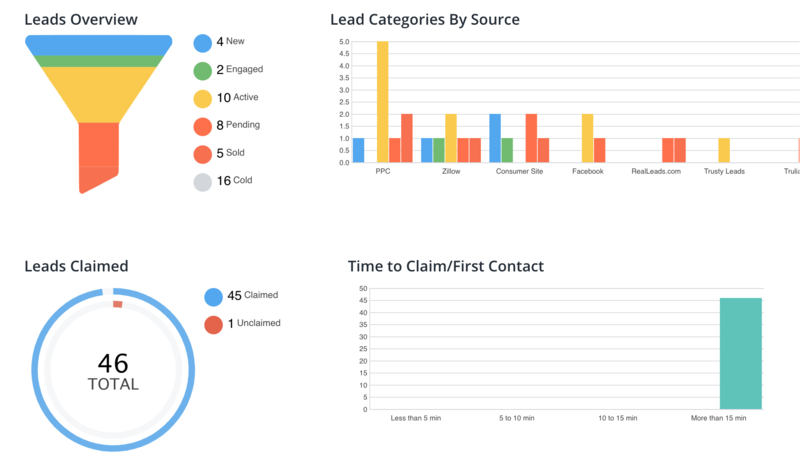 Agents have instant access to leads for follow up and the entire process is tracked and measured so you can better manage your ROI. We've worked with the top agents and brokers across the U.S. to find the best task workflows for closing transactions and retaining Clients For Life. 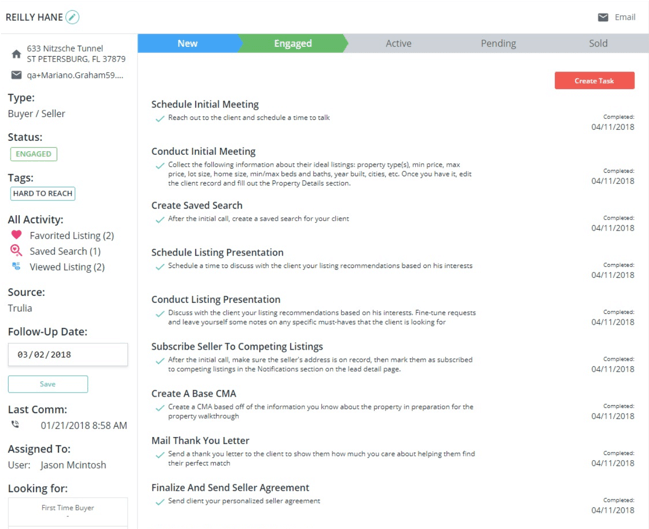 Our system guides your agents through the day-to-day with a zero-queue approach to make sure the seeds are planted to blossom new client relationships. Consolidate all your marketing collateral in one storage space. Our asset management library makes it simple and fast to store marketing collateral and important documentation and be able to "push" to offices and agents. Getting to the right pricing discussion fast is the purpose of a CMA. Our CMA Wizard provides simple steps to create dynamic CMAs that are updated live from the MLS. No need to monitor actives, pendings and solds.